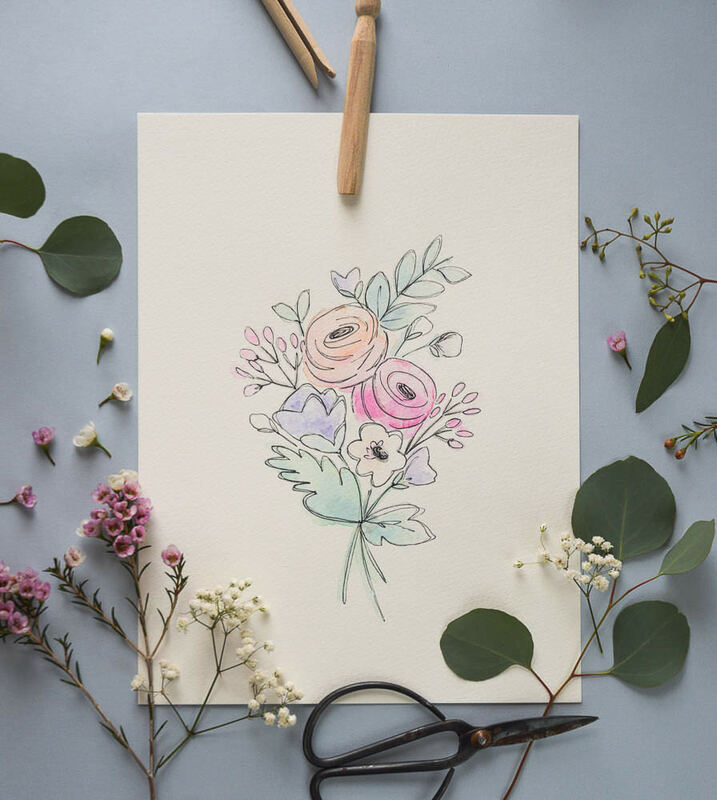 Here's another great DIY gift to make for mom this Mother's Day! 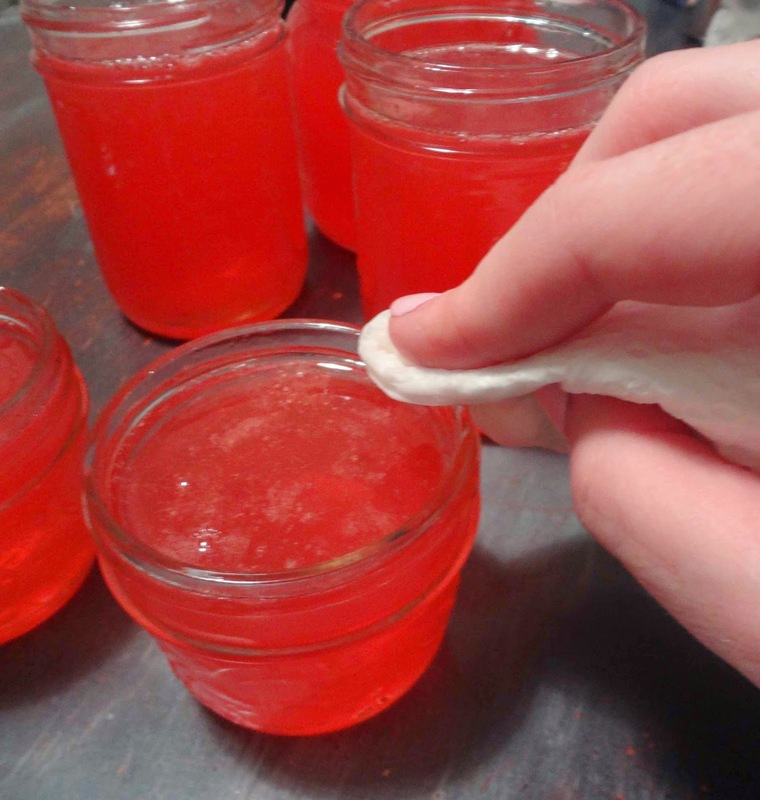 It's a yummy and brightly coloured apple jelly that can be made without any fresh ingredients. In Canada, the month of May is still too early to begin canning and preserving fresh local produce. But don't let that stop you from canning! There are lots of good winter and spring projects that can be done with nuts, fruit juices and other dry storage ingredients. And this recipe is one of them! As I mentioned earlier this week in my post on gift wrapping, gift giving can be expensive, but it doesn't have to be. When you make a gift by hand and take the time to wrap it beautifully it's easy to make someone feel loved and show how much you care without spending tons of money. Unless your name is Santa Claus, there's no pressure on you to heed a pricey wish list. Just bake your best cookies and give them with a smile. So much better than shopping trips and money stress. 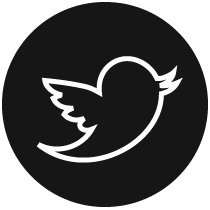 And here's one more idea: Chris and I are big believers in purchasing means of production items rather than ready made goods. Why buy a dress when you could buy the sewing machine? This philosophy has been very financially helpful as we start our life together. And gift giving is no time to give up on the idea. 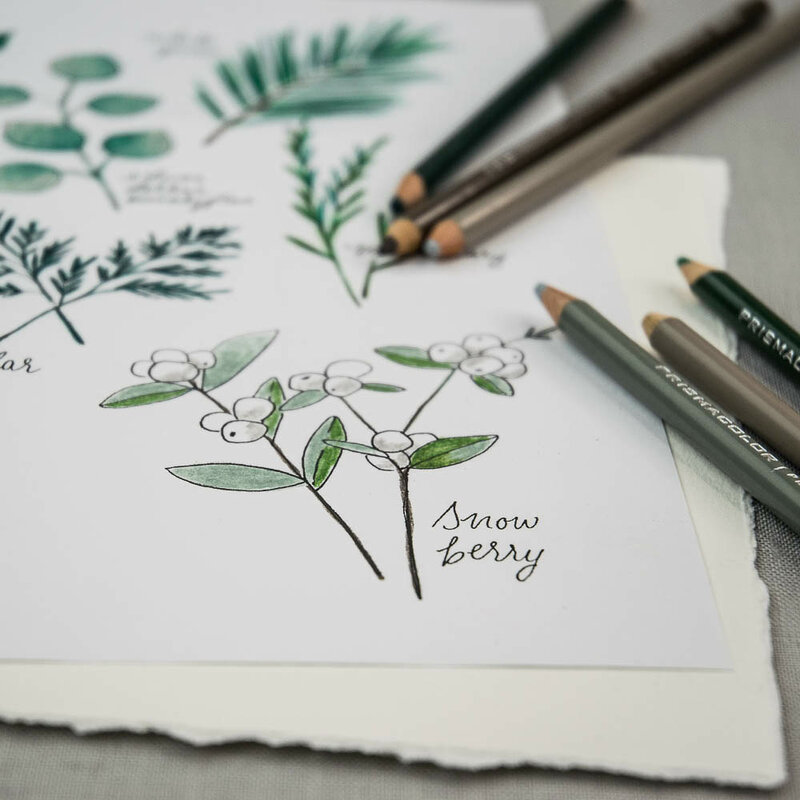 Instead of buying an expensive gift, why not buy yourself something that will help you to continue to produce gifts and other goods in the future. That may sound kind of selfish, but think of it like this: instead of complaining about all the Christmas gifts that you have to give, Every year it seems like more and more!, purchase a sewing machine, a canner or a table saw for yourself and get to work making those gifts. 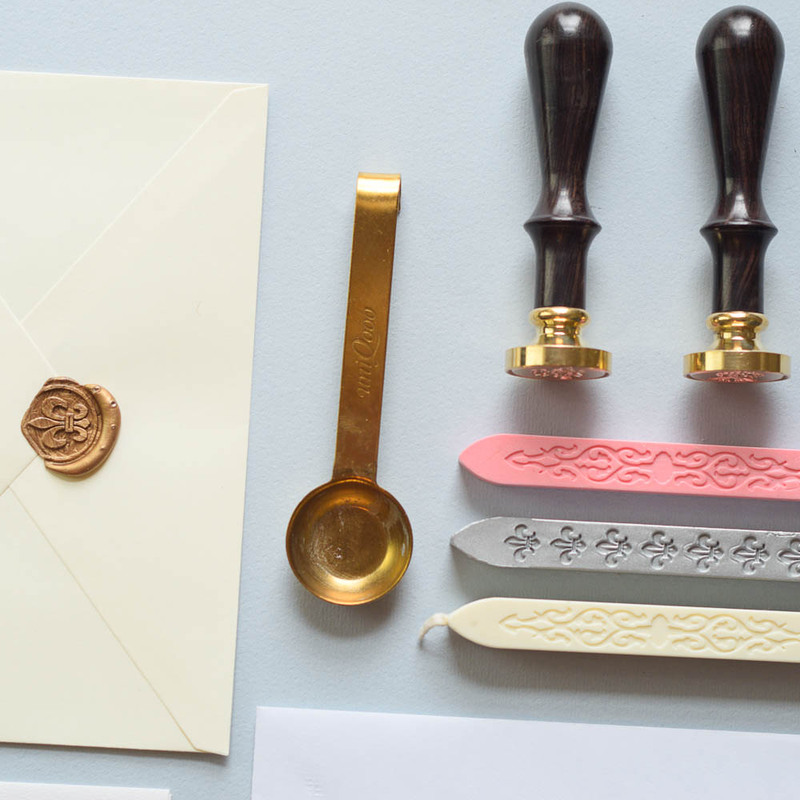 You'll limit your cost to simple supplies instead of over priced factory-made items, and you'll have the opportunity to be creative and give really thoughtful unique gifts (without all the grumping about money). 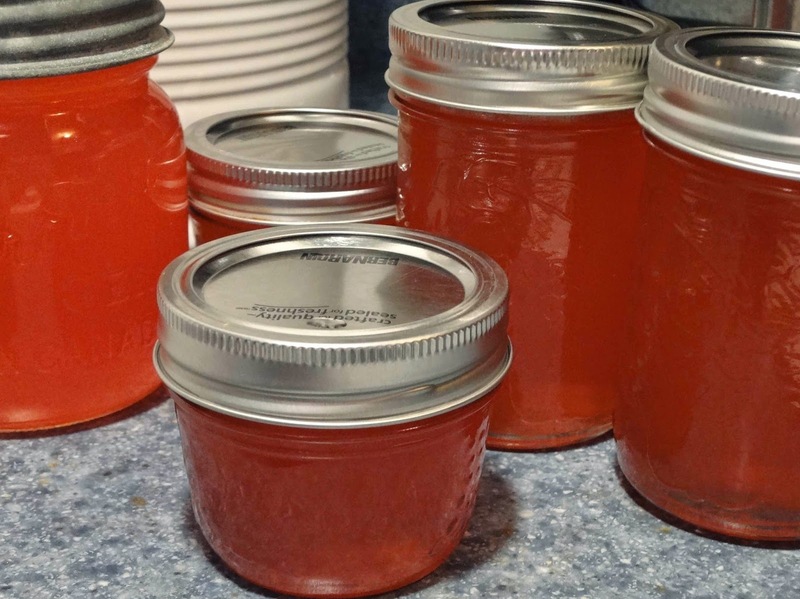 This candy apple jelly is super low cost; even if you have to go out and purchase a canner, you'll still spend no more than $30. The canner should cost around $20 (maybe more if you want a really large one), a flat of six jars is $5 - $10 depending on the style you choose, and the all food ingredients total about $5. 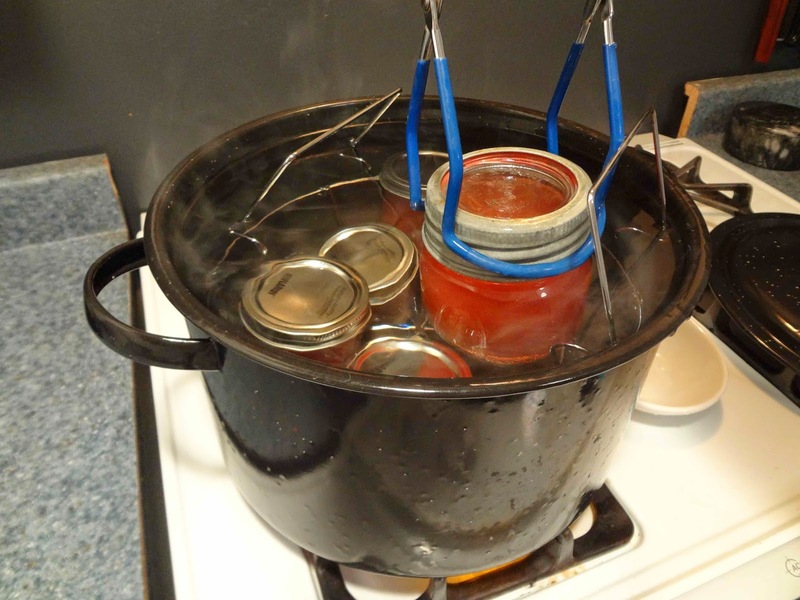 You can usually find stove top water-bath canners at the hardware store all year round. Places like Home Hardware also sell mason jars, lids, tongs, funnels and pectin. Remember to purchase your pectin at the hardware store, as your grocer may not carry it depending on the season. I know what you're thinking. 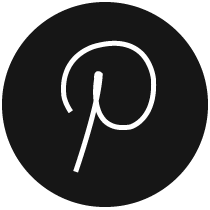 What the heck is a pint? I personally find this kind of ancient language very confusing, but unfortunately it prevails, especially in canning recipes. So, just so you know, a pint is around 500 mL and a 1/2 pint is close to 250 mL. Those are the two primary mason jar sizes, and the ones that I use the most. (Aside from those sizes, I like the stubby little 125 mL jars (pictured below) for some jellies and jams and I use the 1 L jars for large items like canned pears). 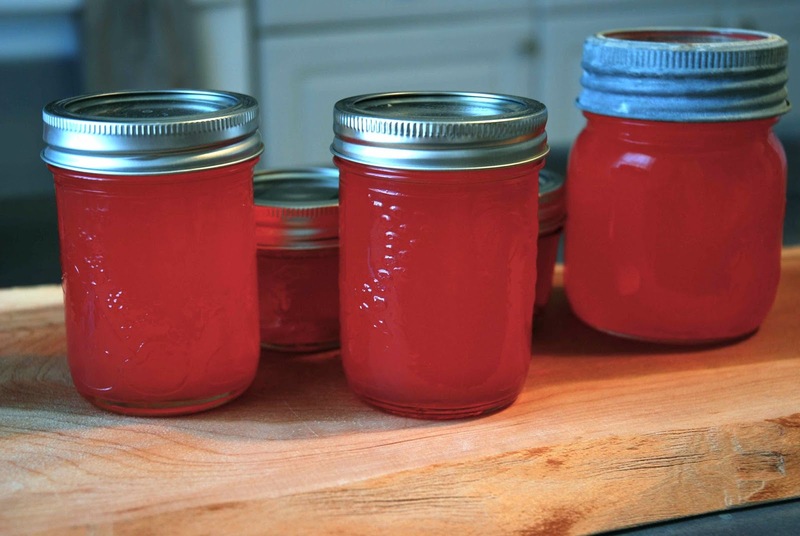 The following is a step-by-step recipe and canning how-to with photos. 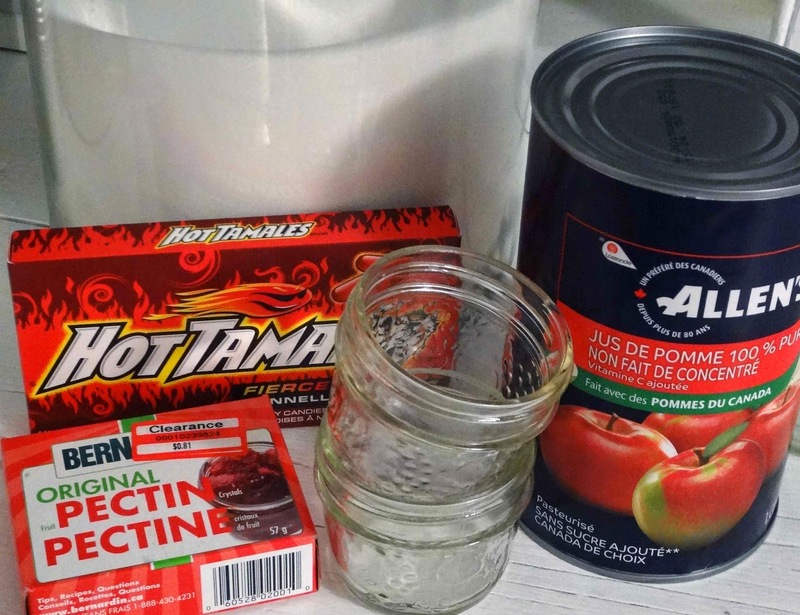 You'll want to start by gathering the ingredients needed, along with all the necessary canning supplies. 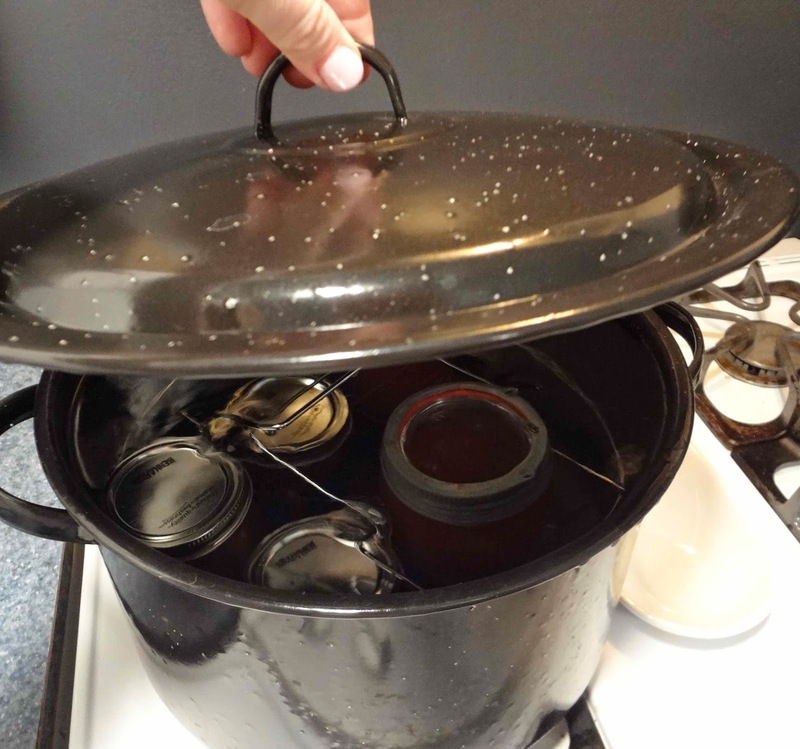 Have your canning tongs (for placing the jars in the canner), magnetic wand (for lifting the lids out of hot water) funnel (for filling jars), lids, rings and jars nearby and ready to go. 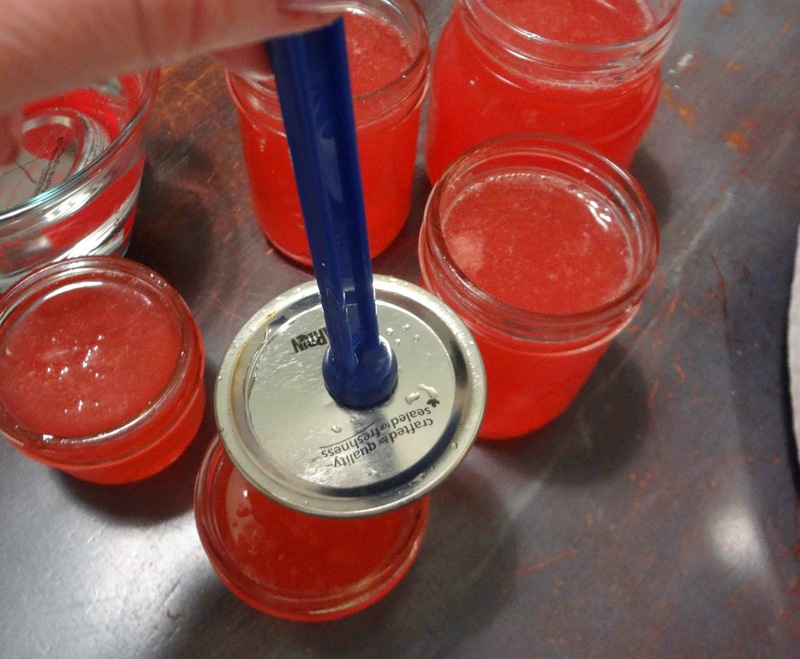 Canning tongs are special tongs designed to grab a mason jar. You can purchase tongs, funnels and wands (they often come in a set) at the hardware store where you purchase your canner. To begin, gather your supplies. The canning process is all about good timing and you'll want to have everything you need within reach. Gather, jars, lids, rings, funnel, ladle, magnetic wand, canning tongs and a heat proof bowl. First step, fill the canner with water and get it on the stove top to heat up (it needs to reach a boil). but also that their volume will offset the water in the canner. Wash your mason jars in hot soapy water, let dry. In a large pot, combine apple juice and pectin. Bring to a boil over high heat, stirring constantly. 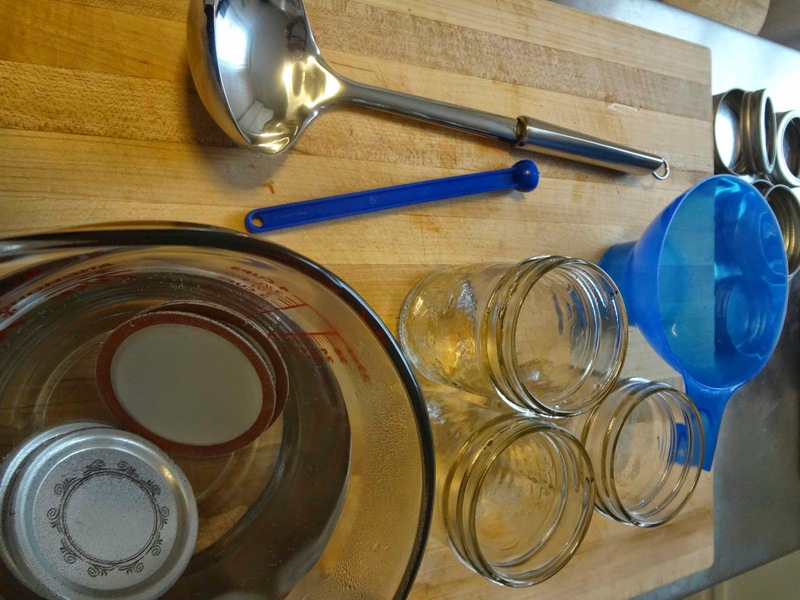 To sterilize your jars, fill them to 1/3 with water. Microwave on high until water boils. 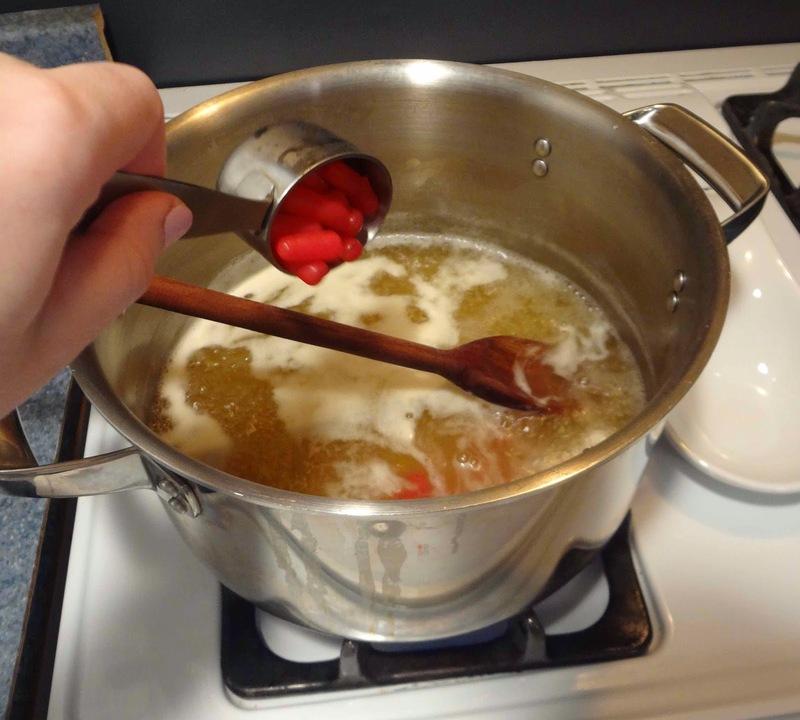 When juice comes to a boil, stir in candies. Next, add the sugar and stir until dissolved. Return to a full rolling boil (a boil that cannot be stirred down) and boil for 2 minutes, stirring constantly. Place your lids in a heat proof bowl. 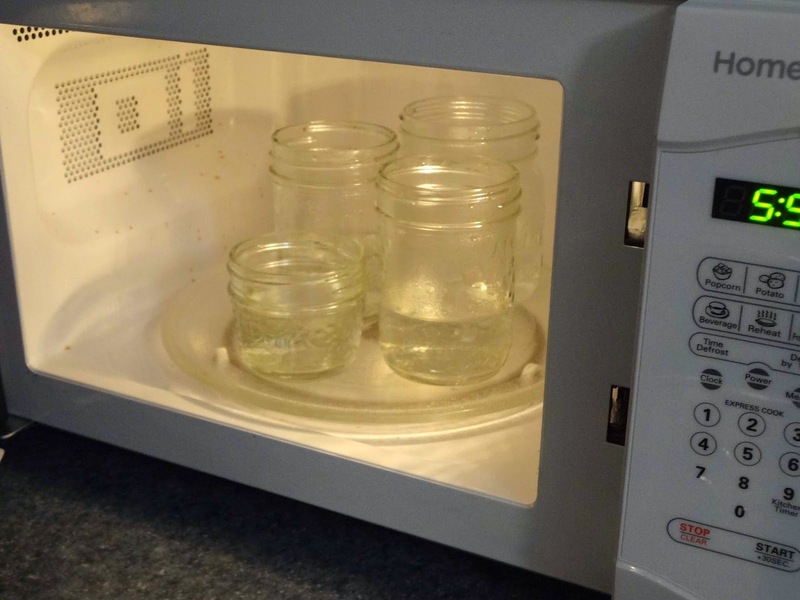 When your jars come out of the microwave, remove them with an oven mitt and pour the hot water over the lids. This will warm the malleable rubber ring that helps to form the seal. 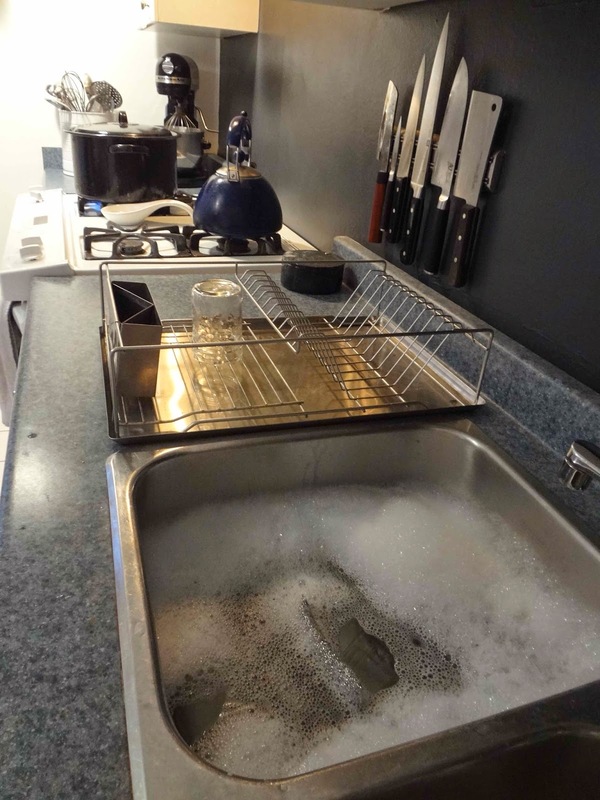 Leave the lids in the hot water until you use them (minimum 5 minutes). 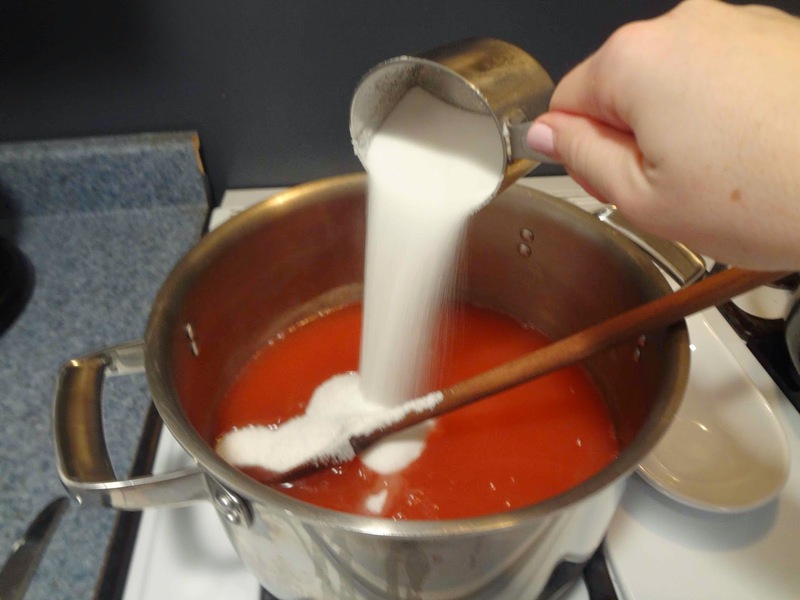 Next, remove the mixture from the heat and skim off any foam and undissolved candies. 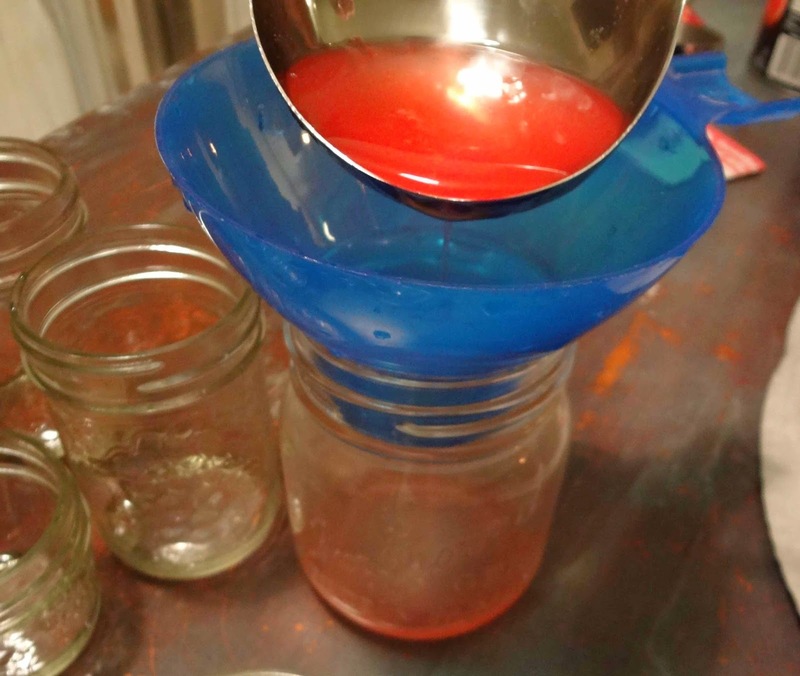 Take your warm jars and fill them using a funnel and ladle. Be sure to leave about 1cm of space at the top of the jar. 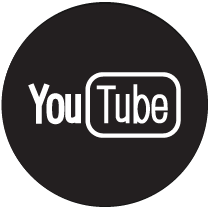 Use a damp paper towel to wipe the rims of the jars. 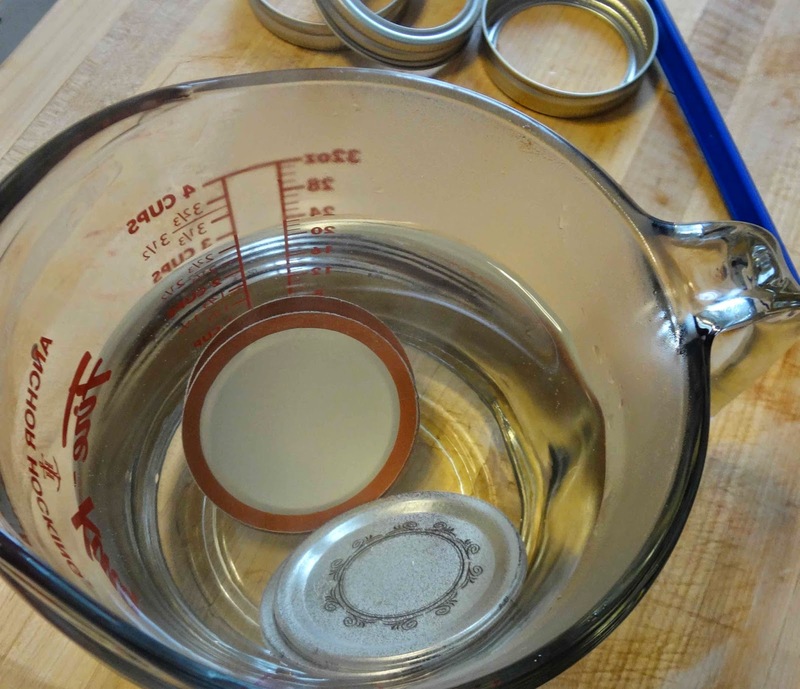 Once the jars are clean, use your magnetic wand to place the lids on top. Add rings to the jars, adjust them to finger tight. (Meaning, tighten the ring as much as you can using only one hand, do not over tighten). 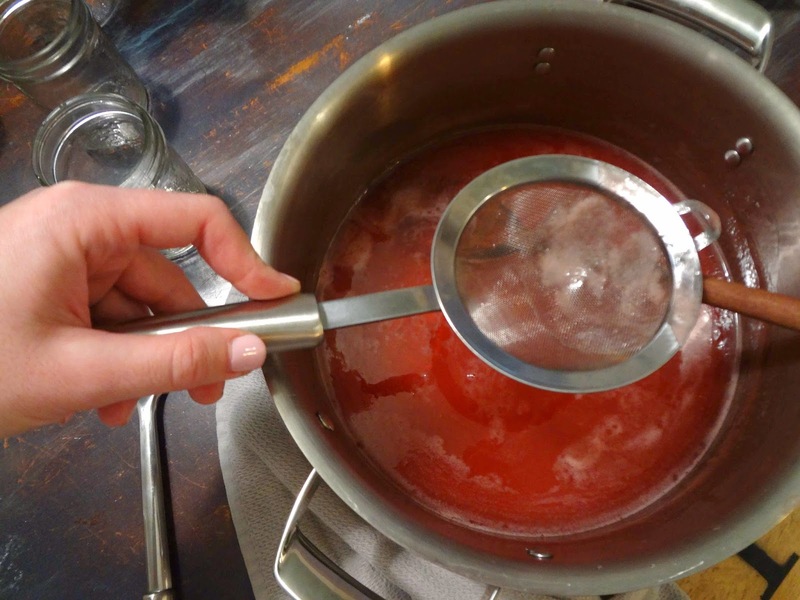 When canner reaches a boil, use the canning tongs to place the jars in the water bath. For large recipes, process jars one batch after another and be sure not to crowd the jars in the canner. Cover the canner and process the jars for 5 minutes. 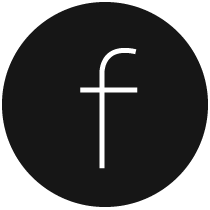 Every canning recipe will provide a specific and varying processing time. For this recipe the time is 5 minutes. That means, that once the jars are in the water bath, you wait for the water to come to a boil again, and once it has, make sure the lid is in place and set the timer for 5 minutes. When the processing time has elapsed, turn off the heat, remove the canner lid and let the jars sit for a 3 or 4 minutes. Then remove them from the water using the tongs and place them on a surface with some give (like a cutting board or wood table top). You will probably hear the 'ping' of the lids; a satisfying sound that lets you know a seal has formed! All done! Let the jars cool to room temperature. The jelly will set (or gel) as the mixture cools. 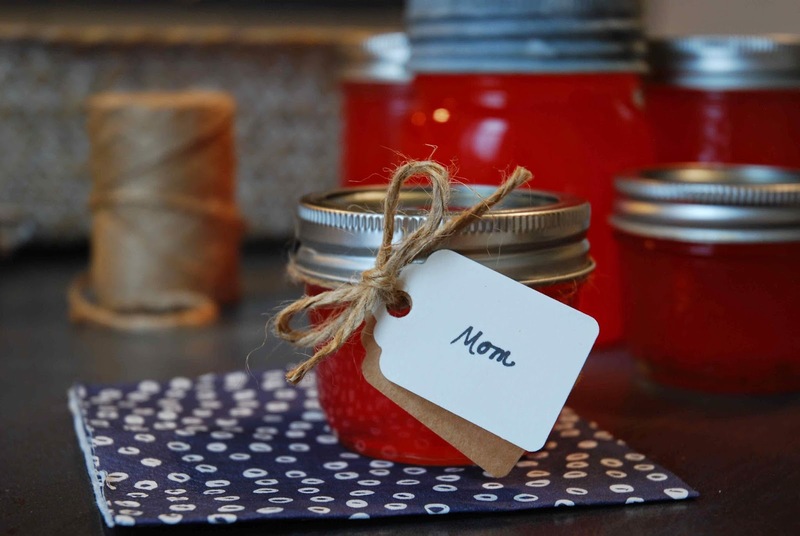 Label your those cute little jars and do what you will with them! 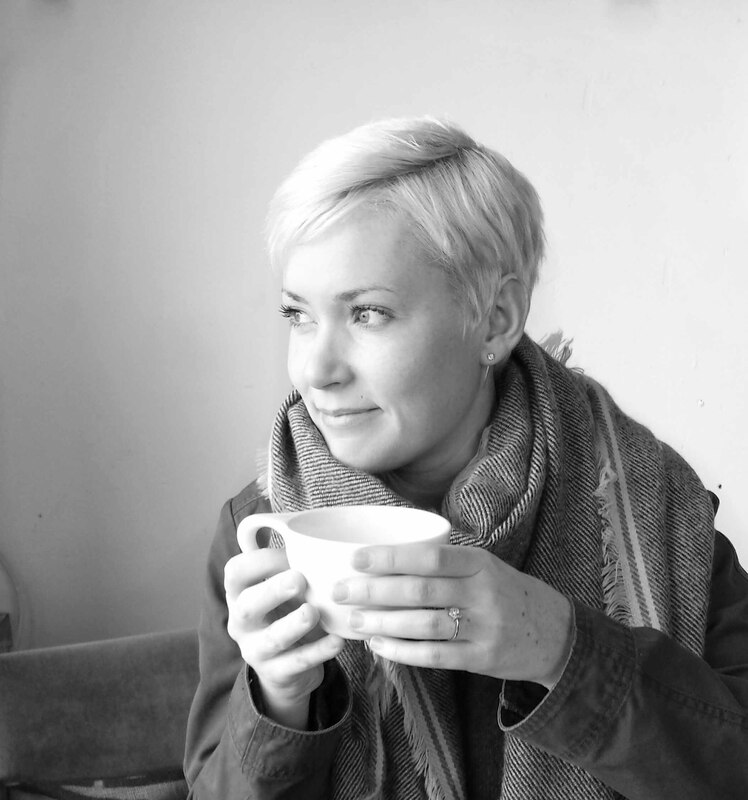 Sometime blogger step-by-steps can be hard to actually follow when you're in the kitchen. So here is the recipe again, with directions. Note- this jelly recipe uses very typical canning instructions. 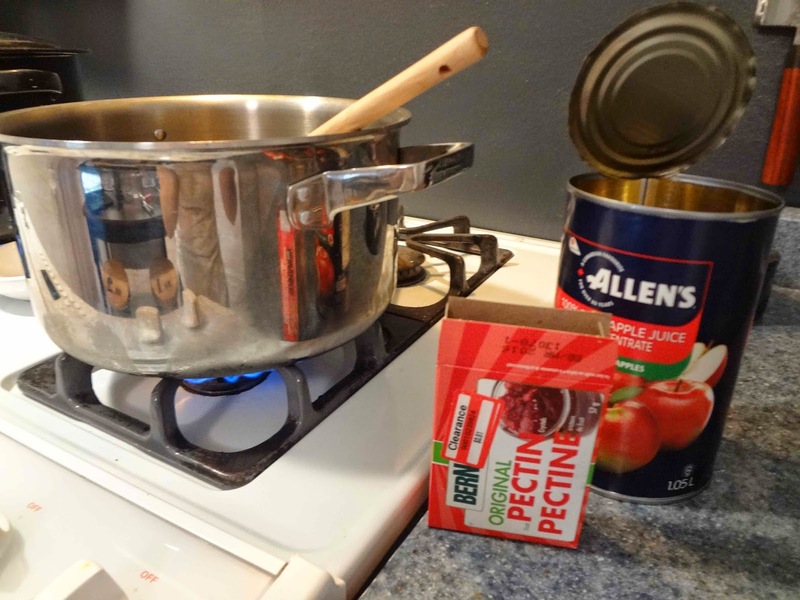 If you are getting into canning, you'll notice that many recipes are quite short and to the point. 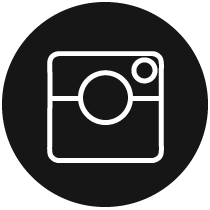 A lot of the little things are left unsaid, but don't worry, most canning recipe books include a how-to-can section specifying all the minor and specific details in the front of the book. In a large pot, combine apple juice and pectin. Bring to a boil over high heat, stirring constantly. Add candies and stir until they begin to dissolve. Add sugar. Return to a full rolling boil. Boil for 2 minutes, stirring constantly. Remove from heat. Skim off any foam and undissolved candies. Pour hot liquid into hot jars, leaving 1 cm headspace. Adjust caps. Process for 5 minutes in a boiling water bath. Good luck and happy canning! If you're interested in canning and you are just getting started, I posted a step-by-step canning post last fall that is a bit more detailed than this one.